In his legendary career, Snoop Dogg has been known to successfully experiment and create the unexpected. You could certainly call his new Gospel album “Bible of Love” something we’d never have expected, but it’s here, and it’s pretty special. The rapper has assembled a lineup of some of the best names in Gospel and curated a project like you won’t find anywhere else. 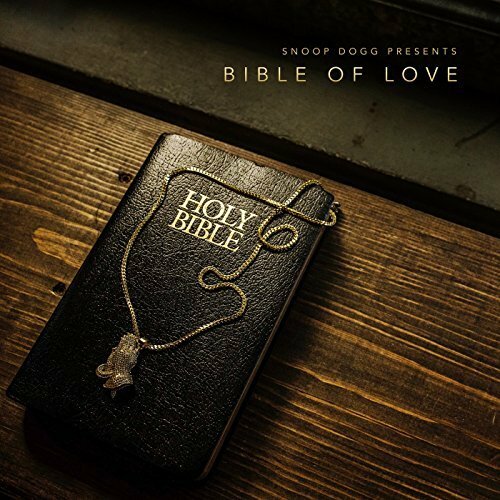 Snoop is on a quest to spread love and taps stars like K-Ci Hailey, Kim Burrell, Faith Evans, Charlie Wilson, Mali Music, The Clark Sisters, Mary Mary and more to help him accomplish that goal on “Bible of Love”. 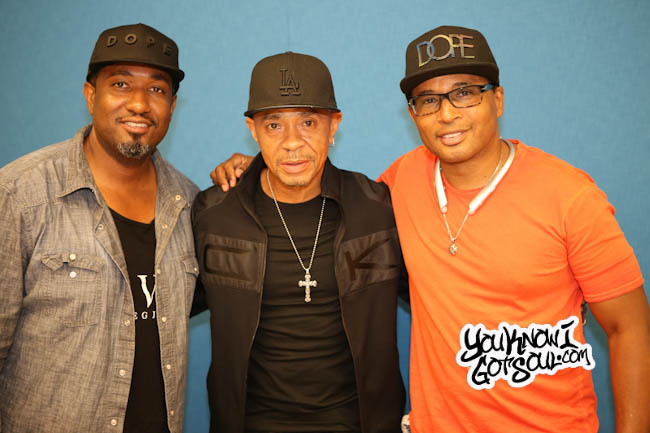 The team at YouKnowIGotSoul had a chance to participate in a press conference where Snoop Dogg discussed the album, and we got to ask him about Gospel music remaining unheralded and his chemistry with Charlie Wilson. Check out his responses below. 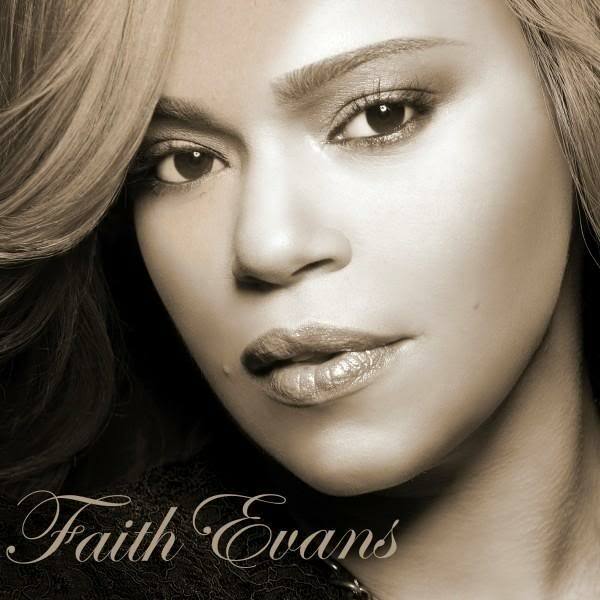 YouKnowIGotSoul: Talk about your feelings on the Gospel genre. There is so much amazing music being made, but it unfortunately doesn’t get the attention it deserves in the mainstream. How do you view that? Snoop Dogg: I view Gospel music as the best genre in music in the whole world. The artists, the way they sing, hands down the best. Never see them miss a beat, never off key. The most unheralded singers in the world are making Gospel music. From the church to the streets to the car, wherever they are singing at, it sounds like they are over a record. But, they are singing about God and to the Lord. Why would you give that credit? Why would you put a spotlight on that. That’s God’s work. They don’t want to spotlight that. They’d rather spotlight killing and drugs and all of this negative mess. That’s why I stepped in and said let me take my spotlight, and take this Snoop Dogg light and put it on this Gospel game. Some of the most extraordinary singers you’ve ever heard in your life, and let me put them on stage, because we’re doing a play as well. When we bring this play to a city near you, it’s going to knock the boots off of people. The play is so heavy and so real. You’ll get a chance to see me become a preacher on stage, and hear all of this great music from these artists. It’s the word and it’s the spirit. You’re going to leave there feeling something. You’re going to feel some way about yourself. That’s how I designed it, so that I can take it to a hood near you. It wasn’t just a record, it was a whole movement. I want to take this around so that the elders in certain states know what’s happening. YouKnowIGotSoul: We love your work with Charlie Wilson. 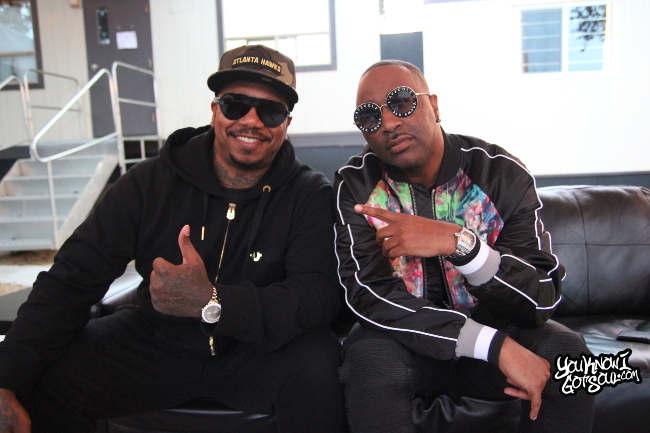 You guys have done so many great things together from rap, to r&b, to Gospel. Talk about your chemistry together creating music.